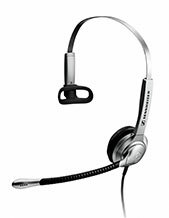 Plantronics APD-80 EHS Adaptor is a product that helps users to have access to specific functions, including answering and making calls, using the headset. In addition to that, users also get to hear a beep tone that means that there is an incoming call. All of these functions can be access remotely and from several phones, without getting restricted by cables and without the fear of being disconnected. Pick up your phone right now and dial Australia wide 1300 131 133 for more details about this item! 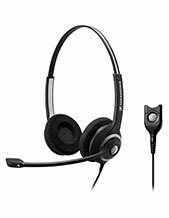 Headsetsonline Pty Ltd is an Australian online store that operates in the local market through Headsetsonline.com.au. This enterprise-encrypted secured website uses 256-bit identity authentication and 2048-bit root encryption, which helps customers be protected from uncontrollable outside forces that could steal from them, whether it be money or information about the customers. Shopping through the site will help customers purchase the necessary products without any fear. The green URL HTTPS address bar and GeoTrust True Business IP with Extended Validation that the site uses also helped for the security of the customers. 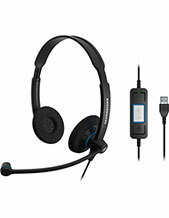 Headsetsonline gets the company’s product and solution offers from Australian distributors and not grey imports. This means that the company offers products and solutions that pass Australian standards certification. 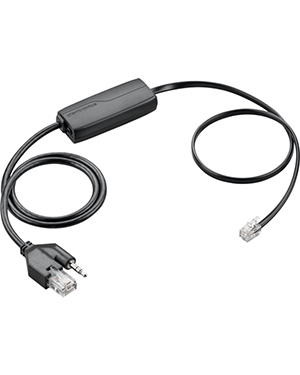 In addition to that, getting products and solutions from Australian distributors also guarantees that all of the warranties that the company offers can be used all over Australia, wherever the customers may be in the country.